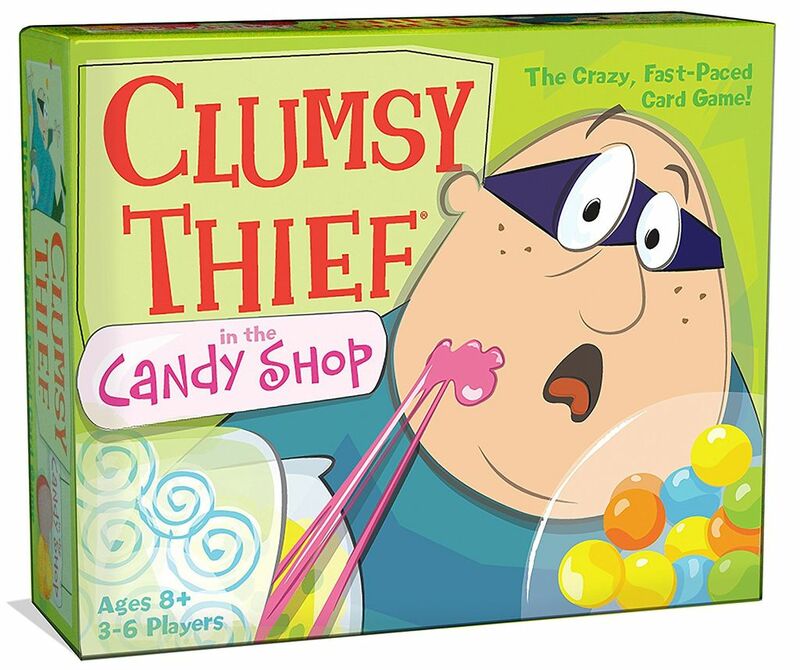 From the creators of the original, award-winning Clumsy Thief game, this hilarious version has players snatching candy stacks that add to 20. 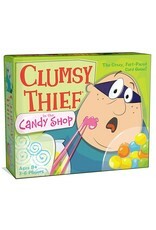 All candy is up for grabs in this fast-paced card game. Strategy, addition skills, luck and a great sense of humor are required.